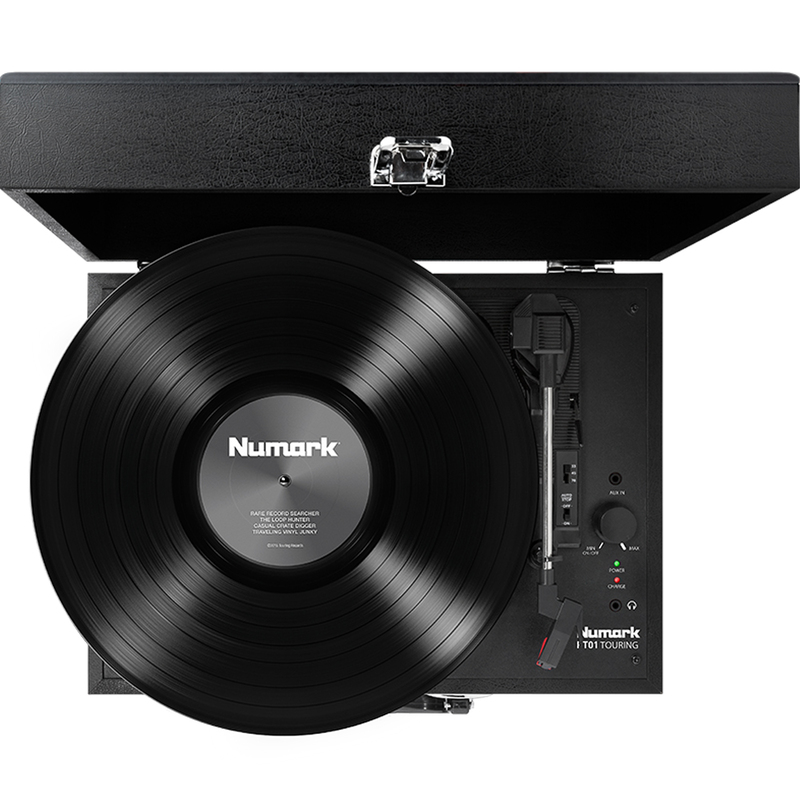 The Numark PT Touring turntable is a classically-styled suitcase unit that recalls the popular portable turntables from the past. PT Touring has a rugged case with a handle so you can carry it anywhere. 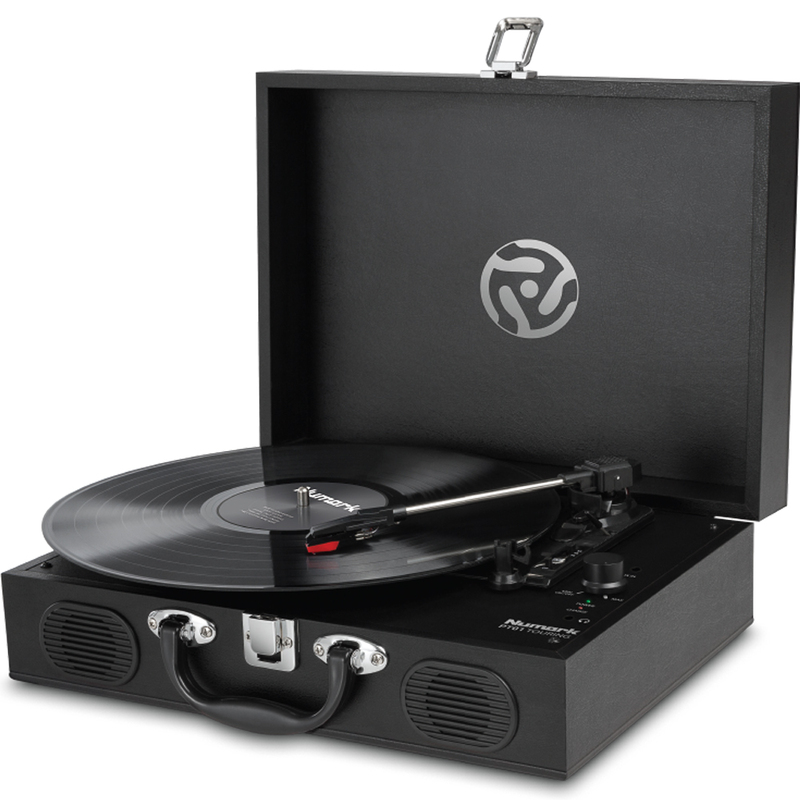 It plays all your 33 1/3, 45 and 78 RPM records, comes with a 45 RPM adapter, and it has built-in stereo speakers for convenient listening without needing to connect external speakers. 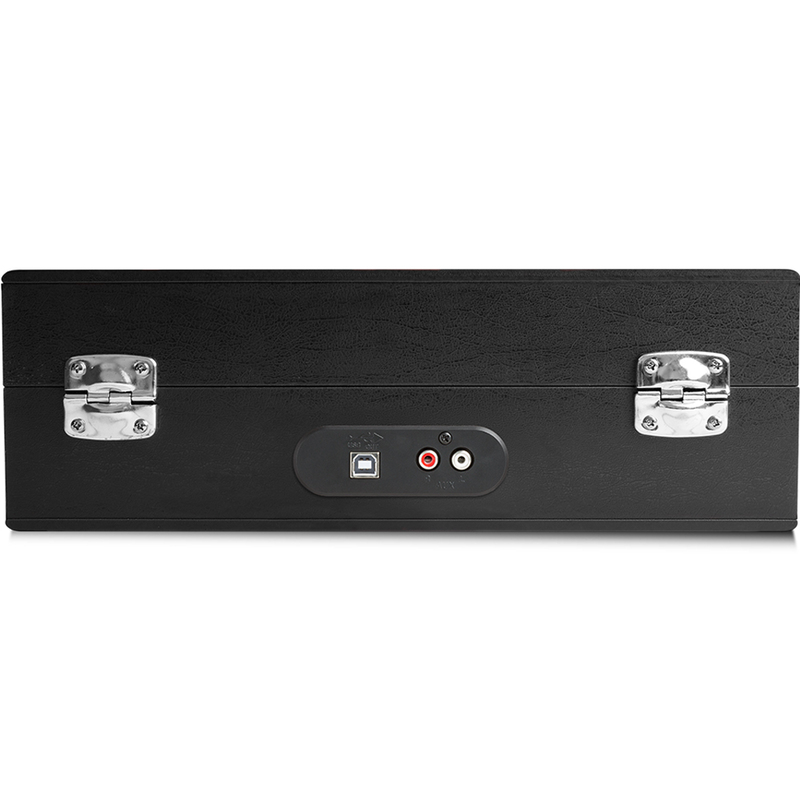 In addition, it has RCA outputs for simple connection to home audio equipment and a convenient Auto-Stop feature kicks in when it reaches the end of the record. Plus with its USB port, included USB cable and downloadable EZ Vinyl/Tape Convertersoftware, converting analog records into digital files for archiving on your computer is a snap. PT Touring far surpasses the old suitcase turntables in versatility, however. It can also operate on its own built-in rechargeable battery—which means you can enjoy your records even if you’re not near a wall plug. I loved the product, since it was everything I was expecting to. Good quality and clean sound and arrived safely and in perfect conditions. Thank you very much!